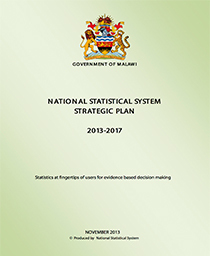 IHS 2004/05 is aimed at providing timely and reliable information on key welfare and socio-economic indicators and meet special data needs for the review of the Malawi poverty reduction strategies which have been implemented in Malawi for the last five years since year 2000. The data will be used to come up with a comprehensive poverty profile (poverty incidence, poverty gap, severity of poverty) to update the poverty measurements using the 1998 data set. 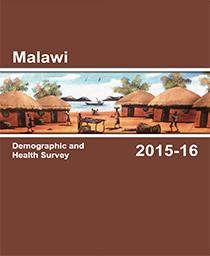 The actual work on poverty profile will emanate from a comprehensive study by the Government and World Bank into a publication called Malawi Poverty and vulnerability assessment paper. 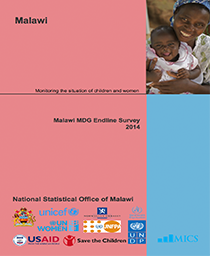 The data set would also be used to derive indicators for the monitoring of the Malawi' s progress towards achievement of the Millennium Development Goals (MDGS) targets. 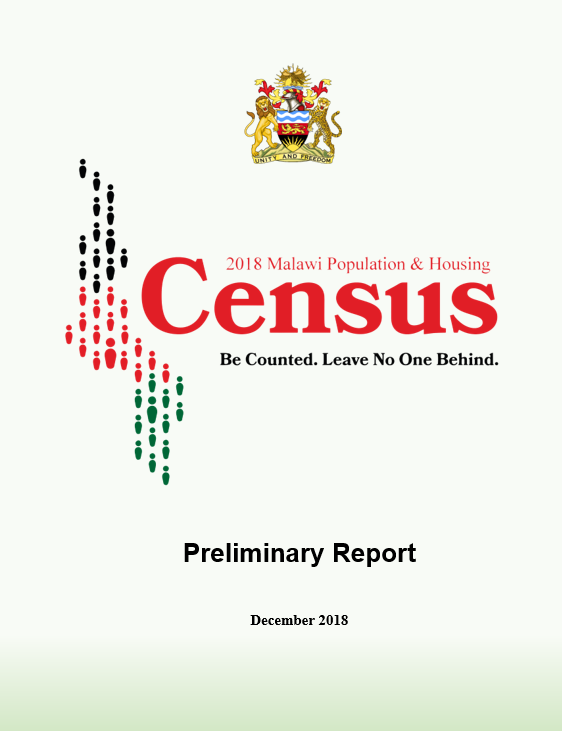 IHS will also provide an understanding of the Malawi's population living and welfare conditions, while at the same time fill in gaps in the socio-economic data to serve needs of planning and building social and economic indicators to monitor the progress towards development goals of the country.